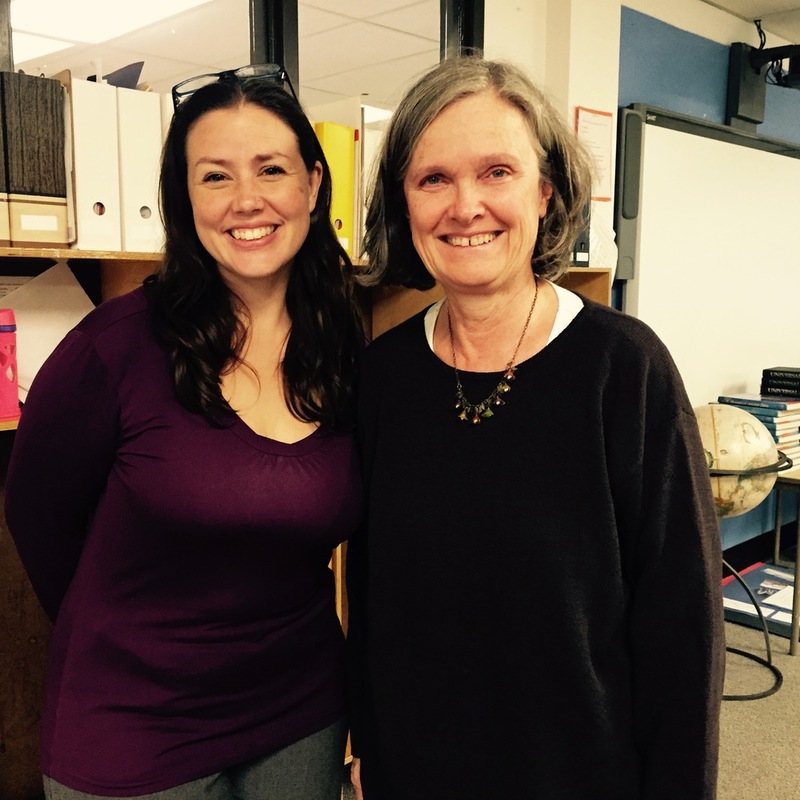 Eighth grade teachers Emily Marston and Wendy Furry will be presenters next week at the Progressive Education Network (PEN) Conference in New York City. Their presentation – From Research to Action: Project Work in Social Studies and Science – will answer the question "How do we make research relevant to middle school students?" Emily and Wendy will focus on two research projects that relate to the overarching theme of leadership and citizenship in 8th grade: students do a winter research project on a current issue rooted in the Bill of Rights and a spring project addressing an issue related to environmental sustainability. Both projects have an action component. Emily and Wendy's PEN workshop will explore the range and power of action research and help participants envision possibilities in their own curricula. Activities will encourage participants to discuss how an action component enlivens research, to be able to see opportunities in their own curricula, to team with other teachers about common challenges, and to eventually empower their students to see that one person can make a difference.